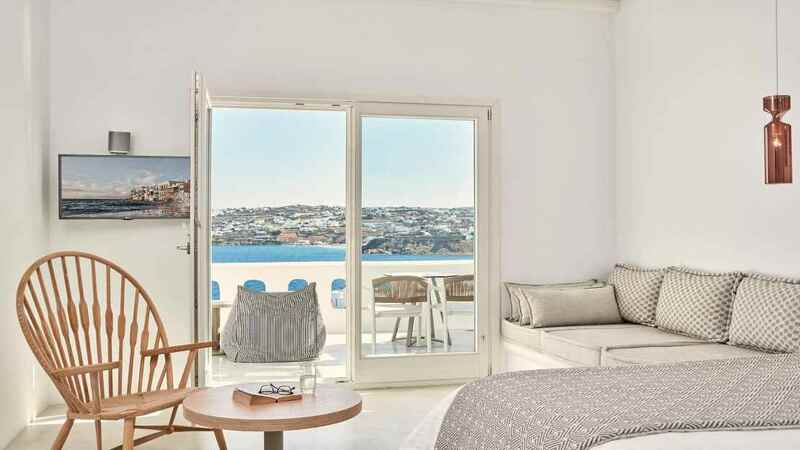 An oasis of crisp whites and azure hues of blue, the Mykonos Number 5 Hotel and Villas is the perfect romantic retreat for those seeking a Grecian getaway like no other. 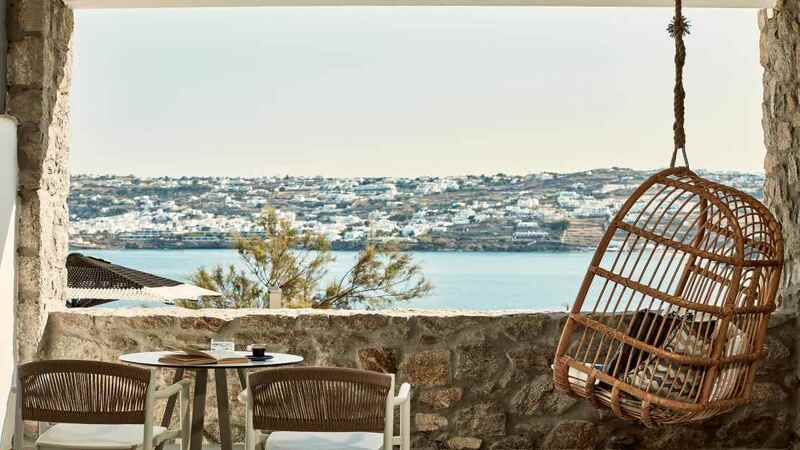 Lounge poolside with a refreshing drink and riveting read in hand, or instead opt for adventure on the magnificent island of Mykonos, in search of the unparalleled panoramic vistas and iconic windmills. 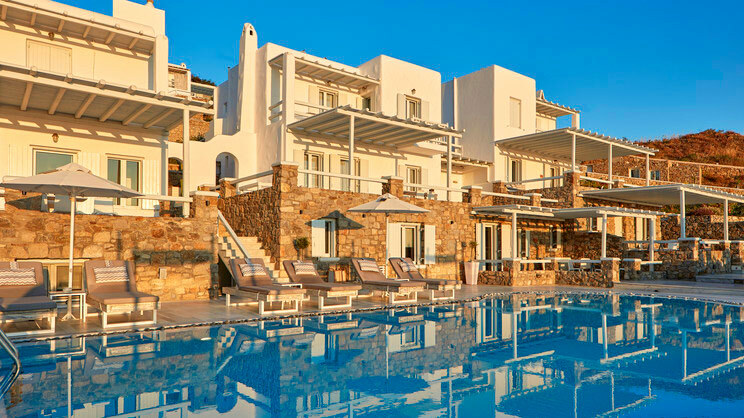 When evening comes around, the onsite restaurant is the perfect choice for authentic cuisine alongside awe-inspiring sunsets over the Aegean Sea. 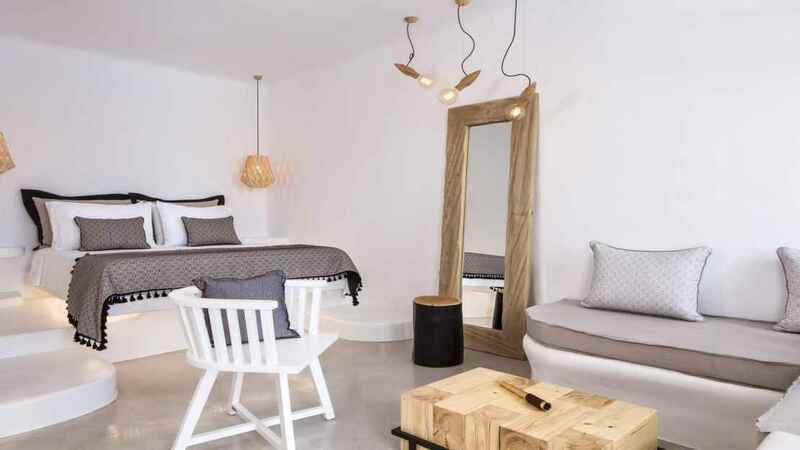 The hotel is approximately 1.7km away from the nearest sandy beach. 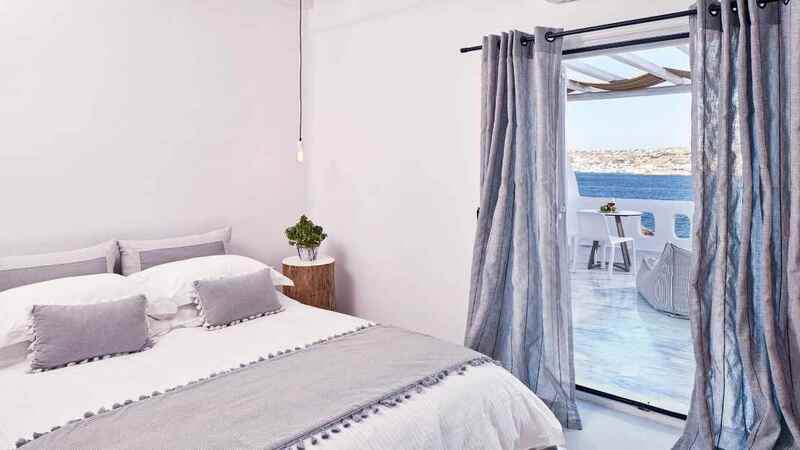 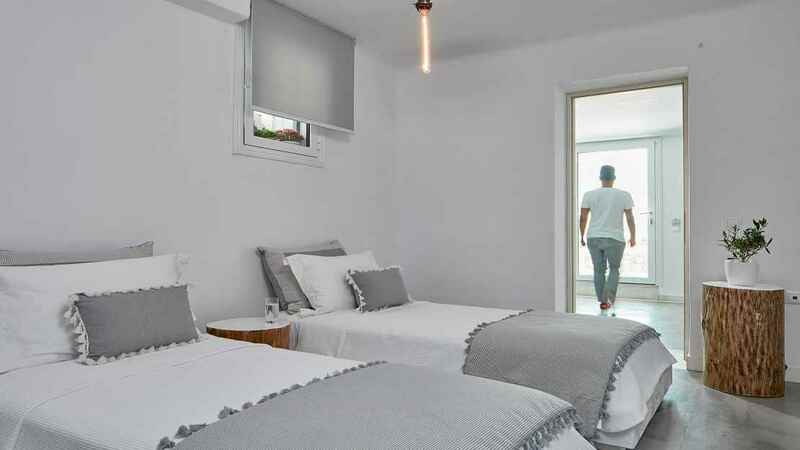 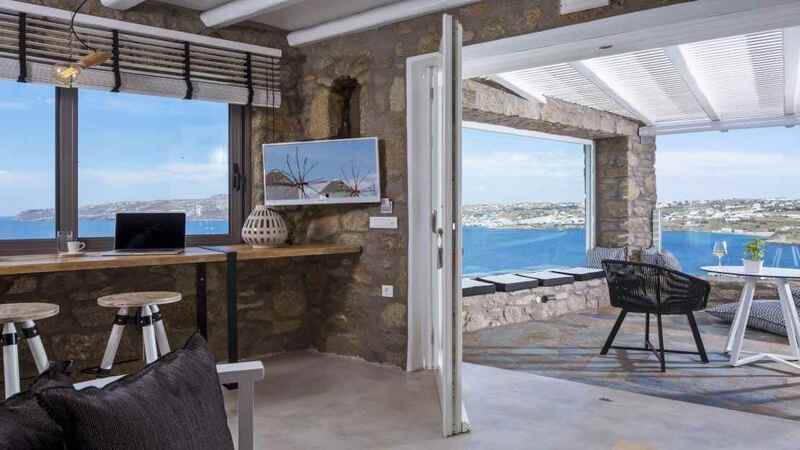 The Mykonos Number 5 Hotel and Villas has all the amenities you could need during a stay in paradise, but should you be needing anything else, the centre of Ornos is only 1.5km away. 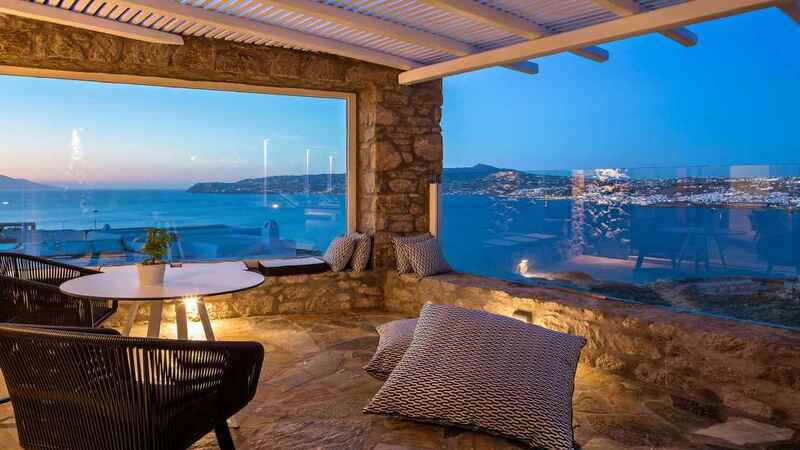 Mykonos International Airport is approximately 5km away from the hotel.